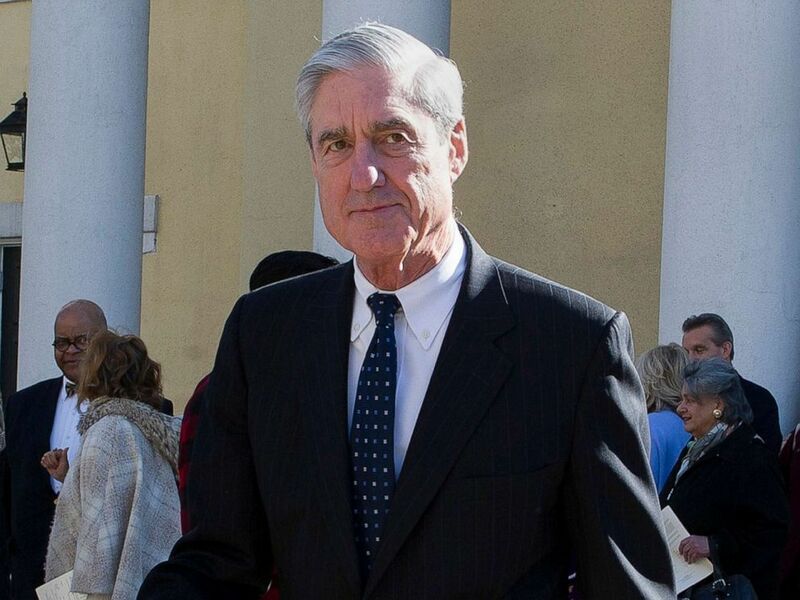 The report special counsel Robert Mueller sent to the Justice Department last week was more than 300 pages long, a Justice Department official confirmed Thursday to ABC News. Attorney General William Barr released a four-page letter laying out Mueller’s “principal conclusions,” which found that no members of President Donald Trump’s campaign coordinated with Russian officials to influence the 2016 presidential election. Beyond what Barr conveyed in his letter, details of the special counsel’s lengthy report have largely remained a mystery. Given the scope and breadth of Mueller’s probe, his underlying evidence is expected to be substantial. Special counsel Robert Mueller leaves following a Sunday morning church service across from the White House in Washington, D.C, March 24, 2019. Democrats in Washington have called for the Mueller report to be released in full, but the attorney general has made clear that certain sensitive grand jury information and other redactions may prevent him from being completely transparent. House Judiciary Committee Chairman Jerry Nadler, D-N.Y., said after discussing the report with Barr on Wednesday that the attorney general wouldn't commit to releasing the full "un-redacted" report, but agreed to testify before his panel "reasonably soon." The chairman of the Senate Judiciary Committee, Sen. Lindsey Graham, R-S.C. -- who also discussed the report with Barr on Wednesday -- said he expects the attorney general to release “everything that doesn't compromise national security or violate the law,” referring to grand jury information. In his letter to Congress, Barr described "two main" Russian efforts to influence the election including “attempts by a Russian organization… to conduct disinformation and social media operations in the United States” and “the Russian government’s efforts to conduct computer hacking operations” targeting former Secretary of State Hillary Clinton’s presidential campaign and the Democratic Party. In both circumstances, the “Special Counsel did not find that the Trump campaign, or anyone associated with it, conspired or coordinated with the Russian government in these efforts,” Barr quoted the special counsel as writing. But on the issue of whether the president obstructed the investigation, Mueller was not decisive. "The Special Counsel, therefore, did not draw a conclusion -- one way or the other -- as to whether the examined conduct constituted obstruction," the letter read. "Instead, for each of the relevant actions investigated, the report sets out 'difficult issues' of law and fact concerning whether the President's actions and intent could be viewed as obstruction." As a result, Barr wrote that he found the special counsel’s office lacked enough evidence to bring formal charges of obstruction against the president. 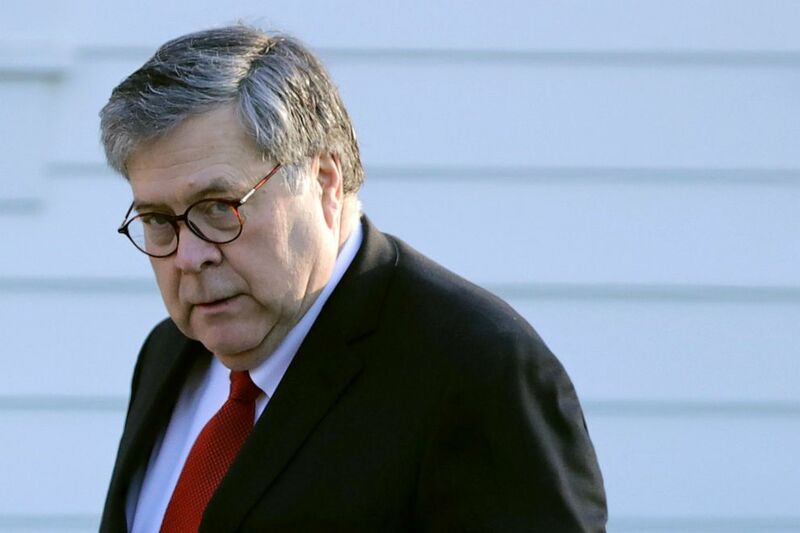 Nadler and Graham each said Wednesday that Barr suggested more information about the report would be made public some time in April.